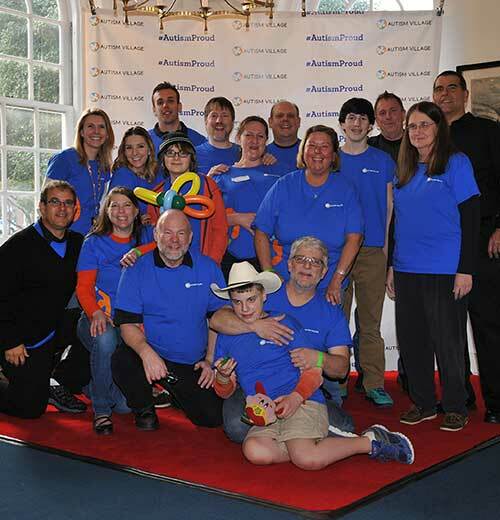 Sponsored by Businesses and Organizations that choose to be Autism Friendly, Autism Village is connecting them with the autism community to create more rewarding customer relationships. 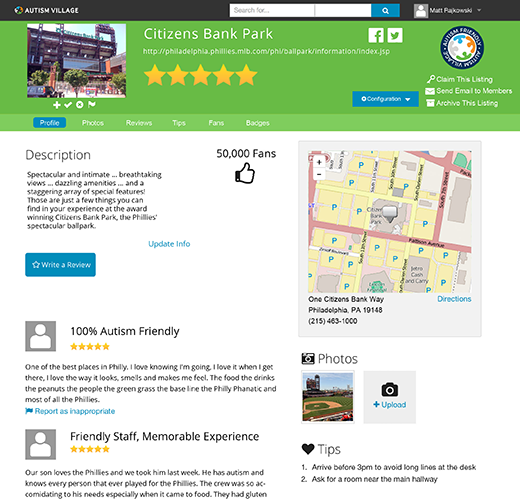 Hundreds of millions of people in the autism community have free access to the Autism Village location-based mobile directory app, where users share tips, reviews, and become fans of the places they go. 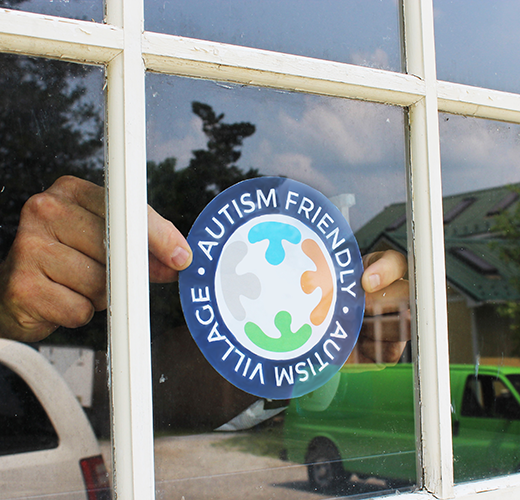 Businesses who participate in Autism Village's Autism Friendly training program will be more successful in dealing with clients on the autism spectrum and will earn more business from the autism community. 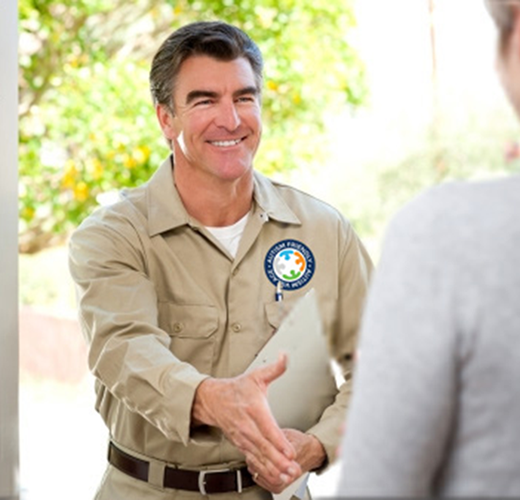 An Autism Friendly certification shines like a beacon in the wilderness to those in need of competent, autism aware services. Three part training delivered in short webinars. Autism Friendly badge on your profile in the Autism Village App. In-app filter allows user to view only places which have an Autism Friendly certification. Autism Friendly certificate, door sticker, delivery vehicle decals, counter card, and other materials. Autism is a neurological disorder characterized by impaired social interaction, verbal and non-verbal communication, and restricted and repetitive behavior. Parents usually notice signs in the first two years of their child's life. 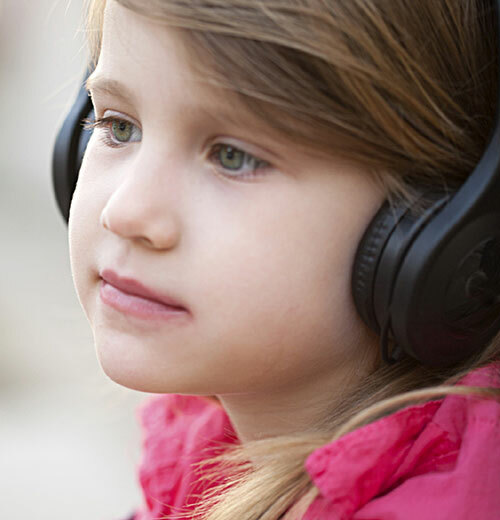 It is a “spectrum condition” that affects individuals differently and to varying degrees. Non-profit Autism Village offers it's first public release as an App that gives 70,000,000 autism families and their countless family members, therapists, teachers, and caregivers the ability to instantly discover, add, rate and review places on how accommodating - Autism Friendly - they are to people living and working with autism.